Were-bringing-enjoyment-back-to-travel - Benchmark Community We're bringing enjoyment back to travel! 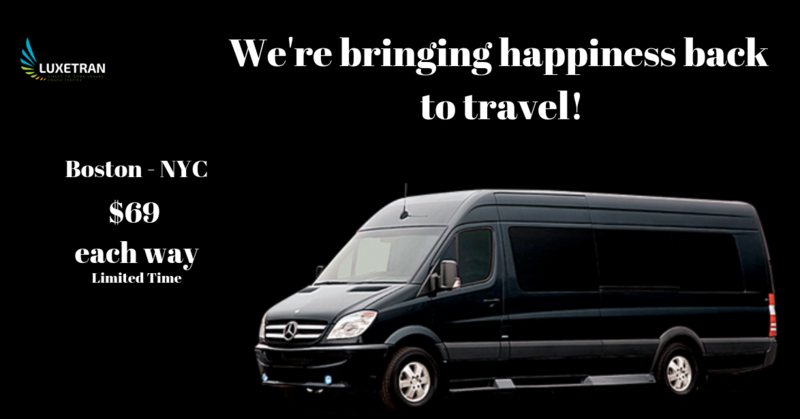 We're bringing enjoyment back to travel! Luxetran is the first Direct-to-Door long distance transportation company, with a goal to make long distance travel; more convenient and affordable with first class amenities. Luxetran’s one of a kind concept allows for the elimination of the cost and inconvenience of secondary travel by providing a closed-loop transportation alternative that greatly reduces the time and frustration associated with travel. 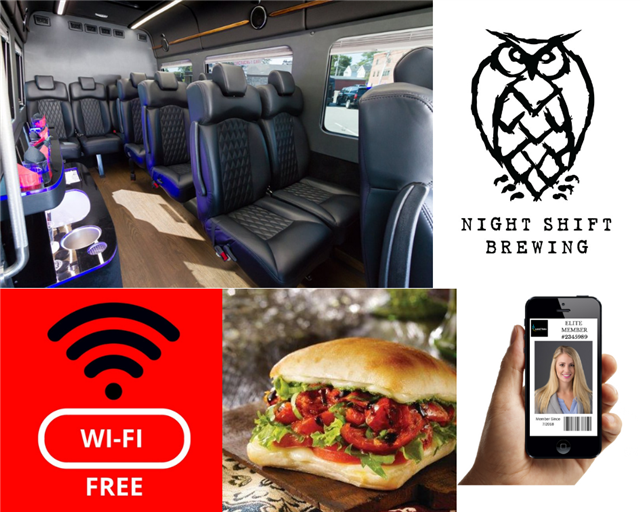 Our Mercedes Sprinter Vans provide a comfortable & entertaining travel experience with reclining seats, USB ports at each seat, complimentary WIFI and noise cancelling windows. Additional amenities will include complimentary meals, unlimited snacks & beverages (to include local craft beer) and free movies. Our first departure begins March 18th to New York City. Follow us for more details and submt your email for a chance to receive your first trip FREE with our Trip A Day Giveaway! You are receiving this email because of your relationship with Luxetran. Please reconfirm your interest in receiving emails from us. If you do not wish to receive any more emails, you can unsubscribe here.